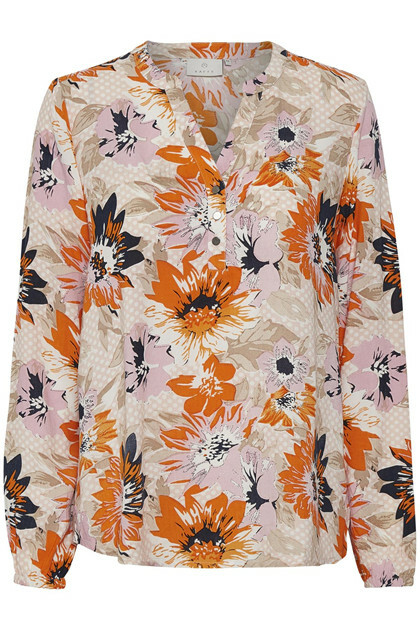 Nice and wonderful blouse from KAFFE. 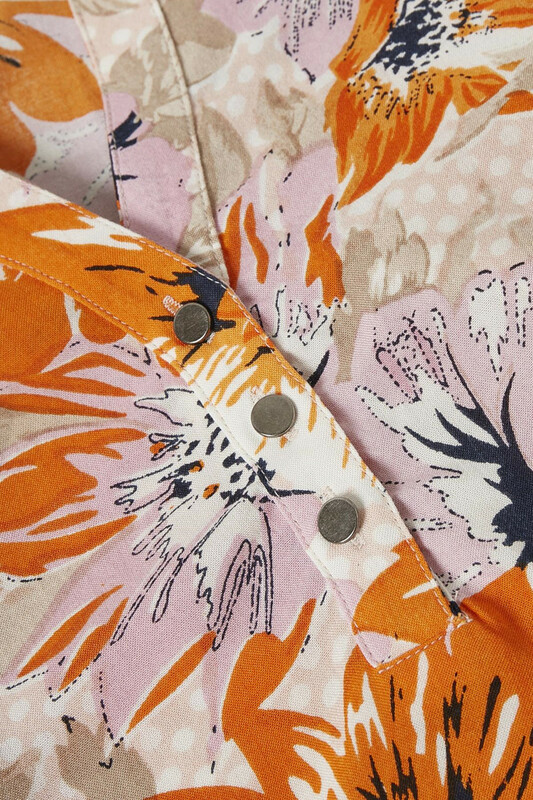 The shirt blouse has this beautiful floral print in cool colours, long sleeves with button closure and a v-neckline. The quality is easy and comfortable to wear. 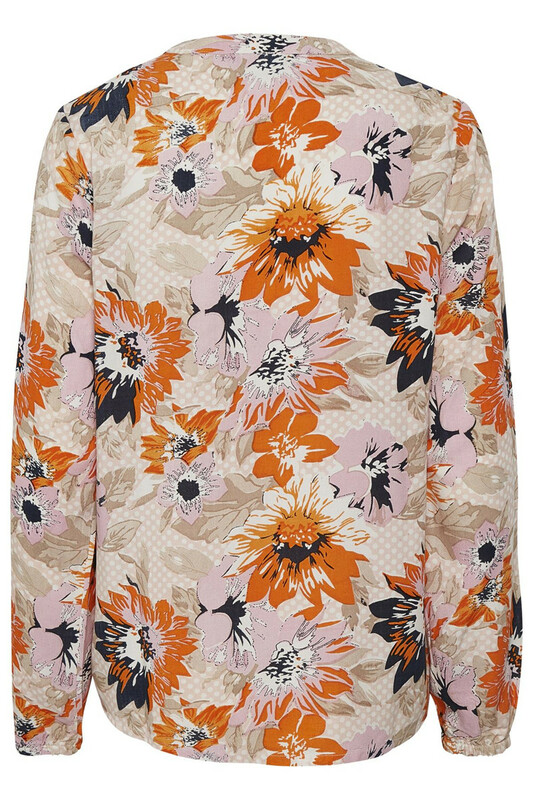 The blouse has a regular fit and fits perfectly for an everyday look or evening outfit. The blouse is also really great with both shorts, jeans and skirts.